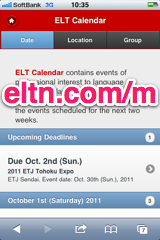 ELT Calendar Sendai City, Miyagi Prefecture, for language teachers in Sendai City. Events of professional interest to language teachers in Sendai City. There are no upcoming events scheduled for Sendai City. You could try the Miyagi Prefecture Calendar, or use our advanced search page. Here are some of the past events in Sendai City. First line of description: Description: Abstract: The talk will begin by giving a brief background about temporary labor contracts to set up an examination about a unique problem facing language educators in the corporate and university sector - the so called five-year rule/ten-year rule. First line of description: This year we are focusing on building a community of learners, and invite you, your colleagues, and your students to get involved in this cooperative event. First line of description: Join Oxford Teaching Workshop Series 2019 and pick up techniques and ideas from a varied line-up of experienced teachers and teacher trainers and get some ideas to use in your own classes. 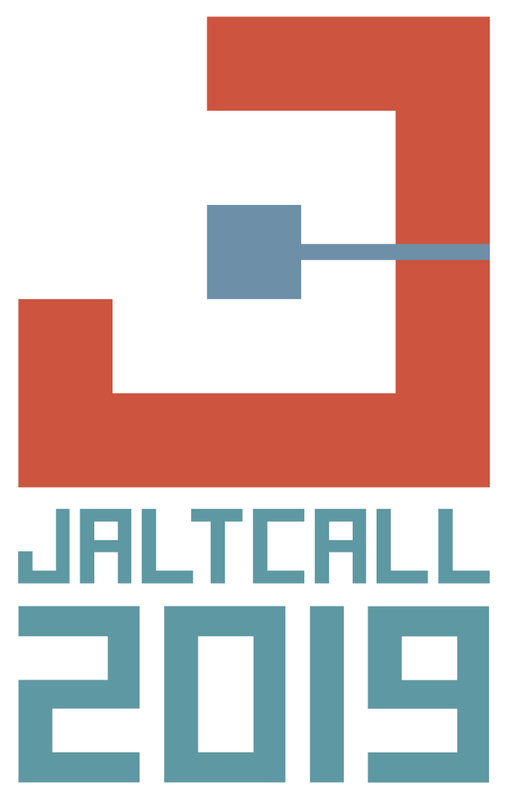 First line of description: This one-day conference will let you view presentations by a rich lineup of speakers from around the nation, and browse exhibits by a variety of publishers and materials writers. First line of description: The night of October 20 will feature our annual "Off to the Onsen" event in Akiu. First line of description: Judith B. First line of description: A general introduction to child-centered learning. 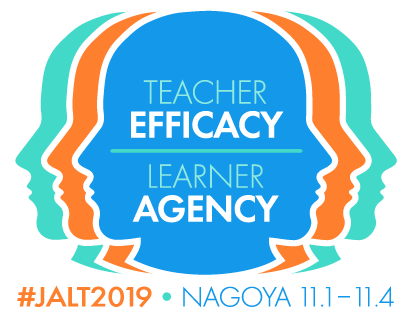 First line of description: Teachers--including English Firsthand authors Marc Helgesen and John Wiltshier--will be giving presentations at a mini-conference held by JALT SENDAI on Sunday, September 23 in Sendai, Miyagi Prefecture. 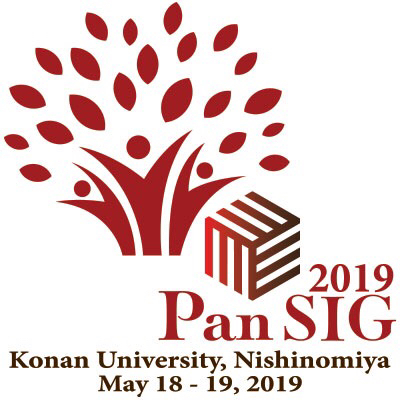 First line of description: The theme of this year's international convention is "Assuring Quality Learning Outcomes in Primary to Tertiary English Education for Globalization. First line of description: Please join us for this social highlight of the summer. Building Balance - Mixing Fundamentals with Fun! First line of description: Description: In this fast-paced, practical, 3-part presentation, we will look at how to build the basics of language in a fun and engaging way. First line of description: Although widely-used throughout the social sciences today, the Grounded Theory methodology (GTM) has been frequently misused by graduate students in Applied Linguistics and related fields, leading some scholars and thesis supervisors to question its suitability. First line of description: Talk 1: Happy students learn more, stay on task longer and have more grit.